I get a lot of questions on how to teach counting and when to teach counting. It’s one of the first skills we teach our children next to the alphabet. 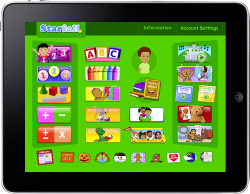 I think preschool age is a great time to start! This post will give a you few ideas on how to approach this topic and hopefully give you lots of ideas along the way. For more on the teaching the principles of counting click here. A great place to continue on is teaching your kids how to count to 10. Patience might be in order so remember to be light hearted and have fun! Here are a few counting mats to get you started. 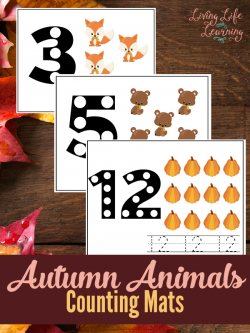 Simply use a method mentioned in the video and and your child will have a good time learning how to count! 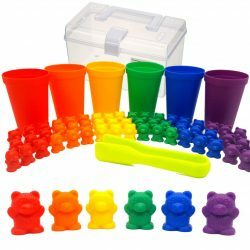 Games are a great way to get children excited about counting. It’s hands on and visual. Here are a few of my favorite games below. 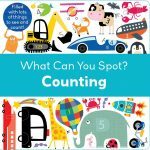 It’s also a great practice to teach counting in your every day activities. 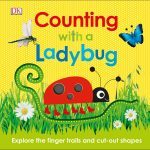 Whether you’re in the kitchen, in the garden, or at the grocery store, you can make it a point to include counting. 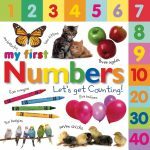 Every day life can be one of the easiest ways to get experience counting and recognizing numbers. 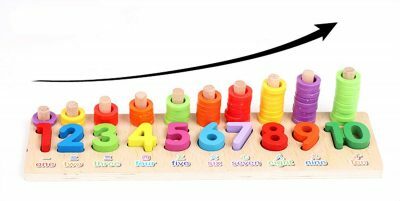 Teaching your children how to count can be fun for both you and your child. Which of the methods above do you like the most? 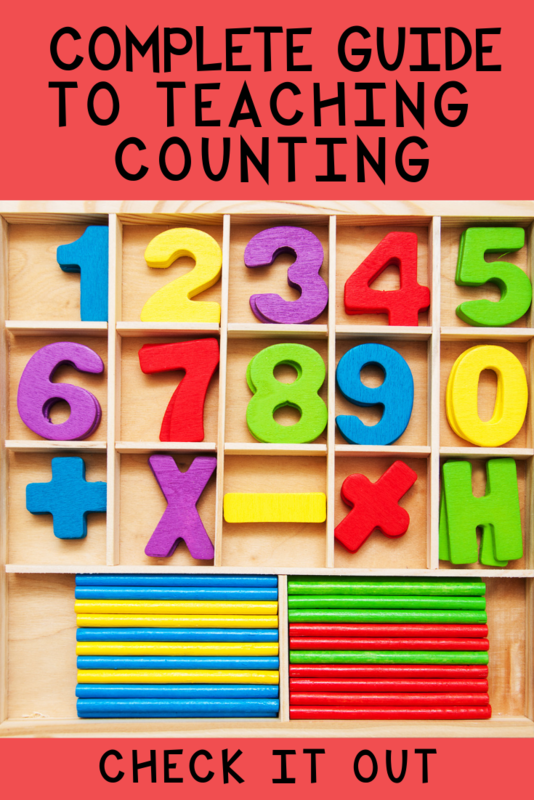 Do you have another method of teaching children how to count? If so, please share in the comments for our readers!